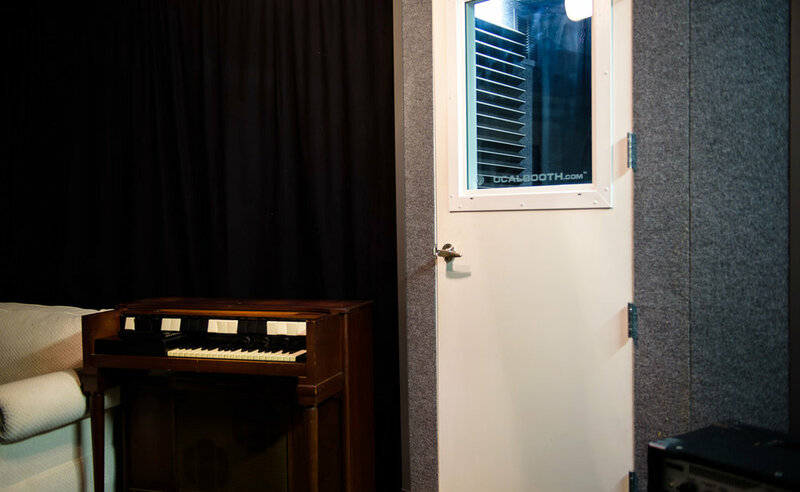 The studio boasts excellent acoustics, with a well treated room for mixing and tracking drums and a spacious professional vocal/isolation booth, as well as an extensive collection of high-end equipment to make your sound shine. 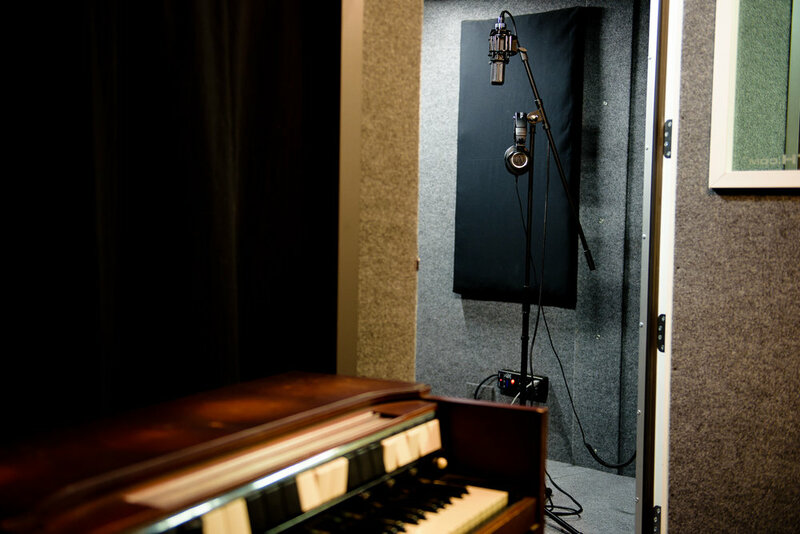 Our fully-equipped studio, attention to detail, and above-and-beyond service allow us to deliver big studio, radio-ready results while staying within your budget. At The Grey Brick, we know how serious you are about your music, and we apply the same dedication to our craft. 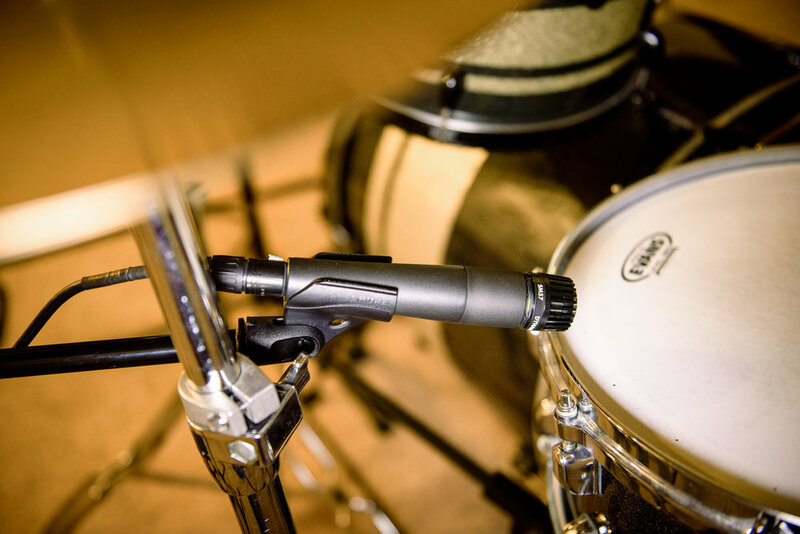 We use our musical and technical knowledge and expertise to make your project the best it can be. 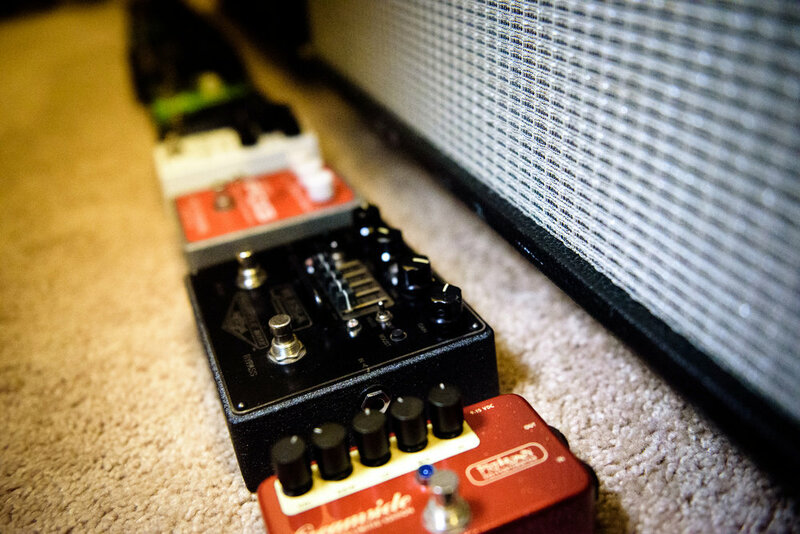 Our comfortable, laid-back atmosphere is a great low-pressure setting to get creative and bring your music to life. Our main focus is working with bands and singer-songwriters, but we have also worked with most other types of music and other audio projects. Peter Duff is a recording engineer, music producer, multi-instrumentalist, and songwriter with a passion for music and audio. Peter has a bachelor's degree in music and recording, and has been recording and producing bands and solo artists since 2009. In addition, Peter plays guitar in Hard to Hit, a Pop-Punk band signed to Manic Kat Records. 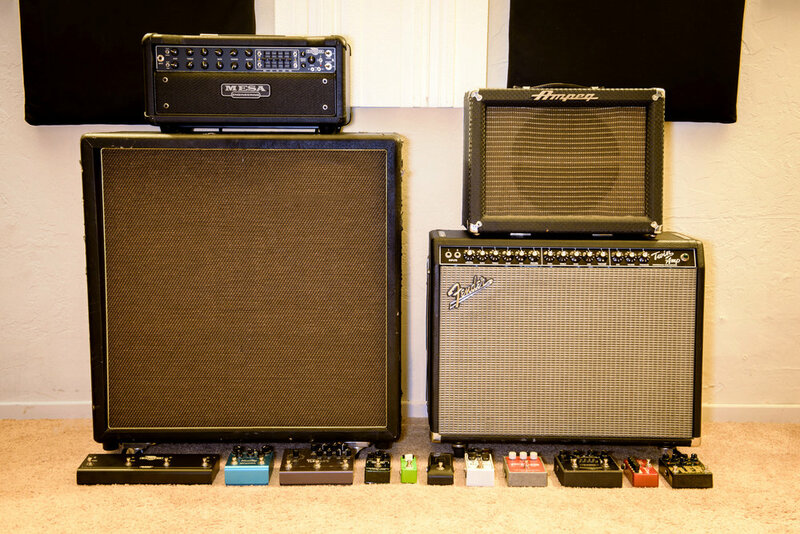 "I can't recommend Peter and the Grey Brick Recording Studio enough. Peter is a great guy and is a pleasure to work and hang out with. 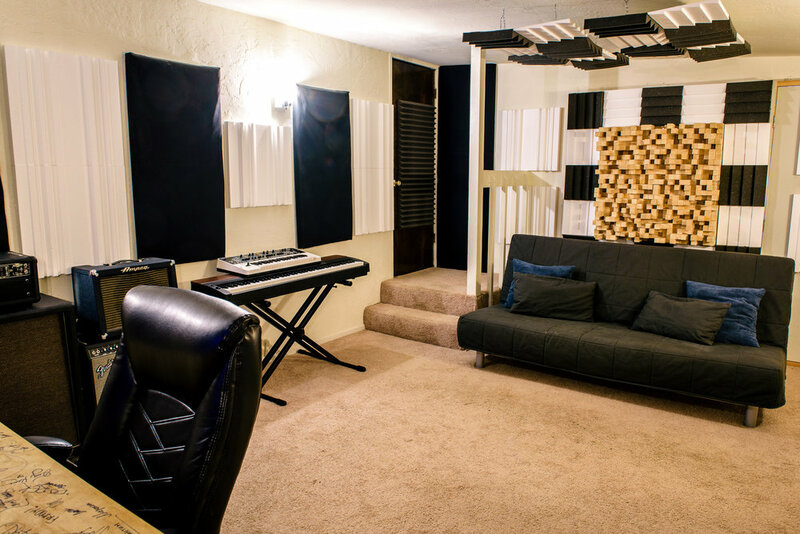 His studio gives him the tools he needs to make your music come to life in ways that you wouldn't have imagined yourself. In the studio, it becomes immediately apparent that Peter takes his work very seriously, while still maintaining a comfortable and fun environment. I can't recommend it enough!" "I was blown away by the beautiful equipment and Peter's skill. He seriously knows his stuff and is really able to grasp what the artist wants to convey through their music. We were on the same page throughout the entire process, because he knows what he is talking about and has the musicians' best interest in mind." "I'm speechless, these are the rare moments where you meet a person that can bring your vision to a reality, moments like that are unforgettable. Thank you Peter." "Peter is clearly a not just a sound engineer, but also a musician & a producer. It is evident that he takes passion & pride in his work as he very diligently & professionally works to get the finished product you are looking for. 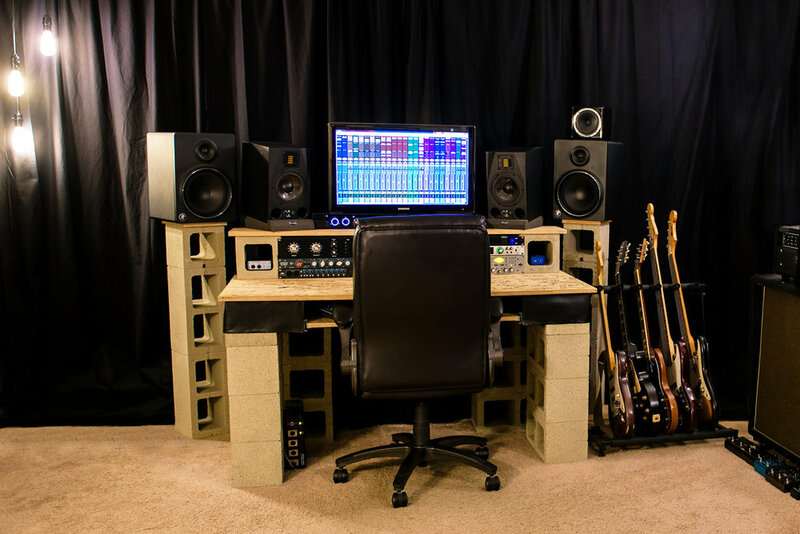 If you want to get your recordings/mixes where you want them to be call Peter @ The grey brick recording studio." "Peter was able to help take my music to new heights. When we were finished, I couldn't believe what was coming through the speakers. 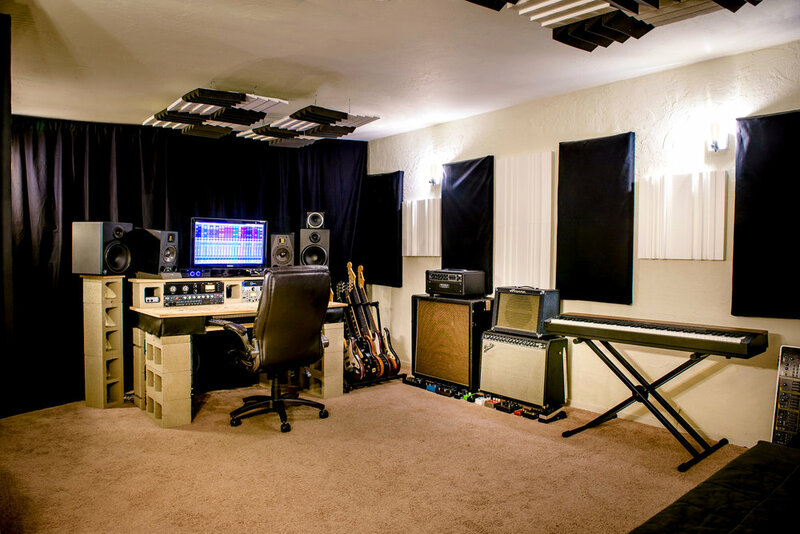 The studio is a great, laid back environment and the expertise of Peter Duff is a force that will drive any music into the direction it needs to go!" Plugins by UAD, Waves, Slate Digital, FabFilter, Native Instruments, Softube, SyncroArts, Celemony and more. On a tight budget? You can now finance your project and pay in installments. Tracking? Mixing? How many songs? What kind of music? Link to previous recordings/demos? Budget? Timeline? Thanks for filling out the form, look for an email soon! Do you offer internships or have positions available? Unfortunately we do not offer internships or need extra help. Can you mix my song if I recorded it using software other than Pro Tools? Yes. You just need to be able to export time-aligned WAVs of each track in your session. If you are unsure of how to do this please contact us and we can help walk you through the process. If you recorded in Pro Tools you can also just send us the entire session folder containing the session file and audio files sub folder. What file format should I use when sending a song to mix or master? Our preferred file format is 24 bit 44.1 kHz WAV. Yes. Visit www.squareinstallments.com/gbrs for more info. Do I pay upfront or after the project is completed? Payment for tracking is due on the day of the session. Payment for mixing is due in full upfront. If you are working on a larger project it may be possible to split the total up into a couple payments. However, all projects must be paid in full before any final files can be delivered. A small deposit is required to reserve studio time. Deposits are non-refundable if a session is cancelled or rescheduled with less than one weeks notice.